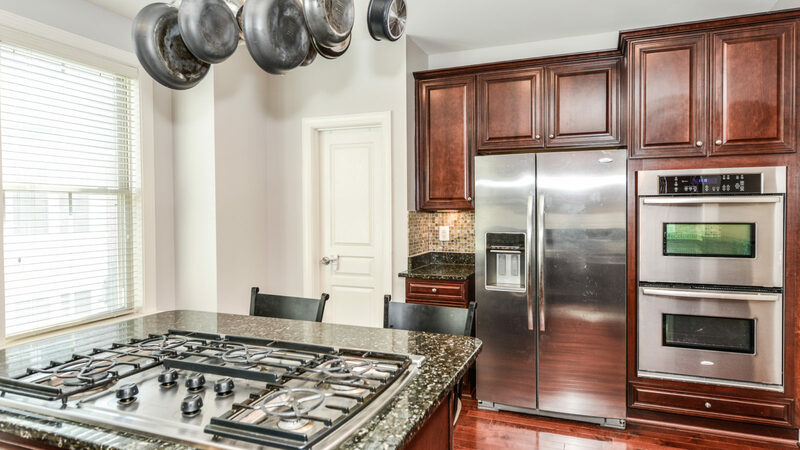 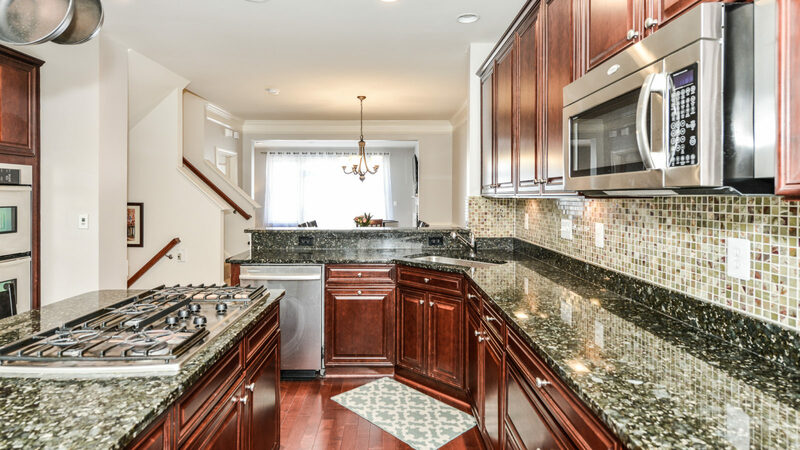 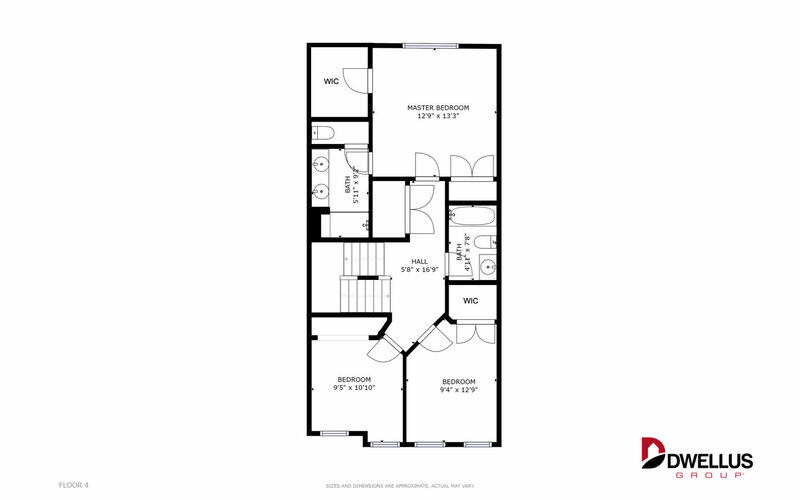 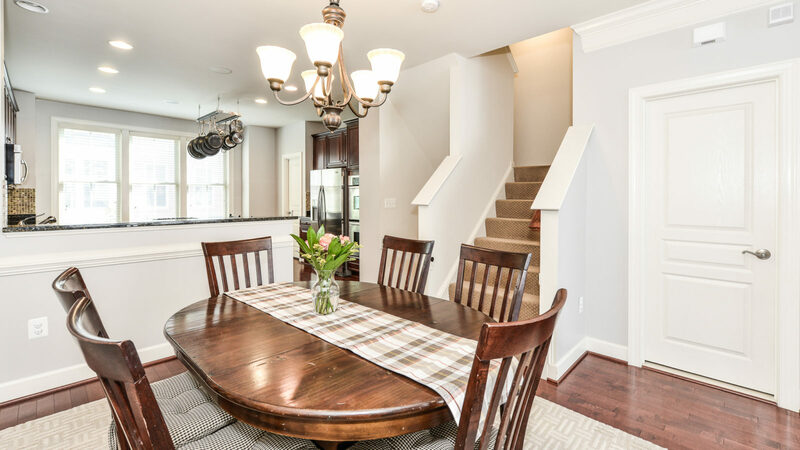 This stunning 3 level luxury townhome built in 2011 has everything you want, inside and out. 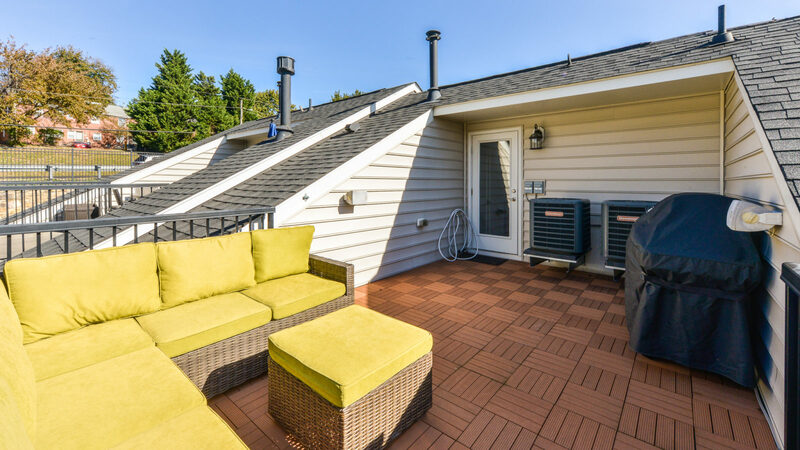 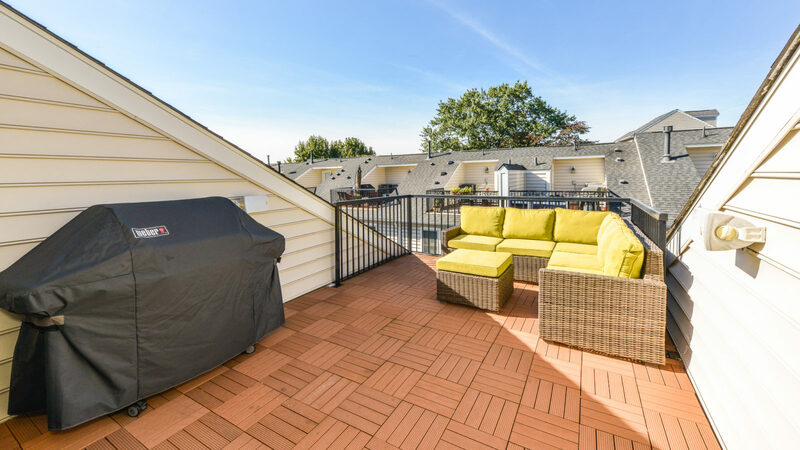 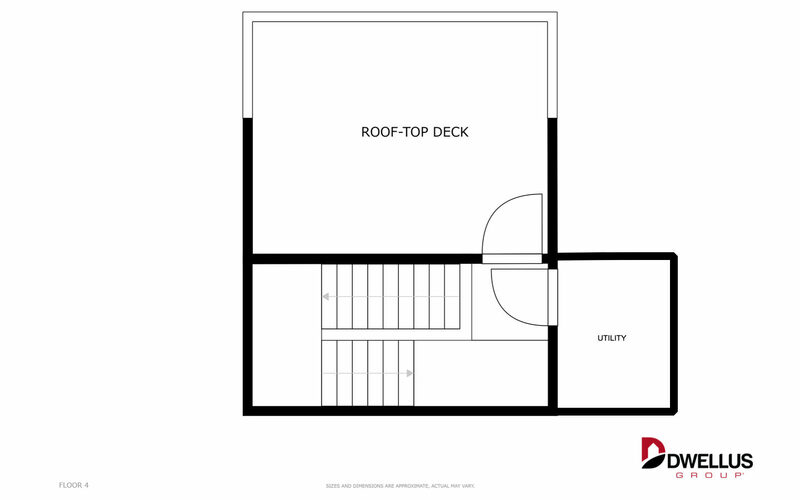 From a roof deck, to a large open floor plan and kitchen on the main level, you will have all the space you need for living and entertaining. 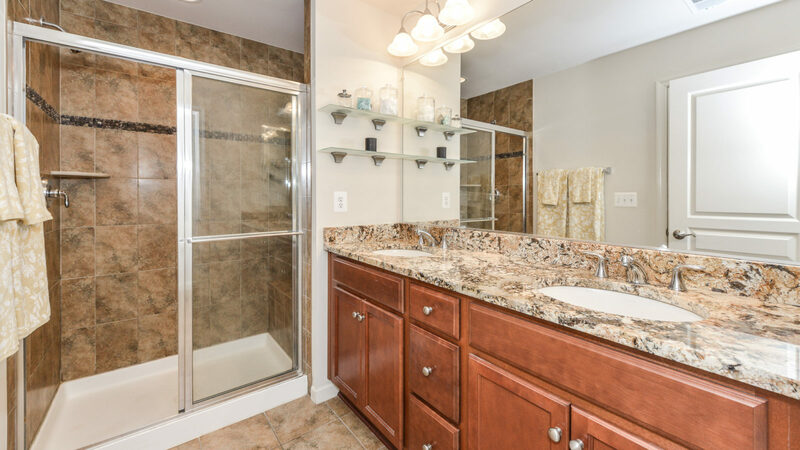 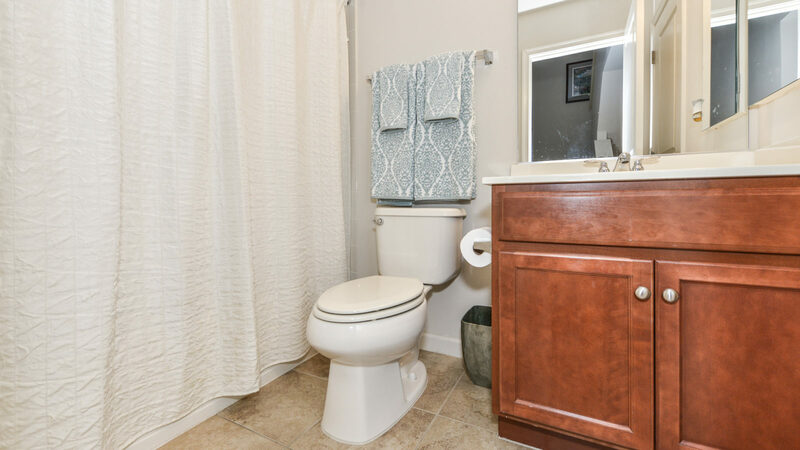 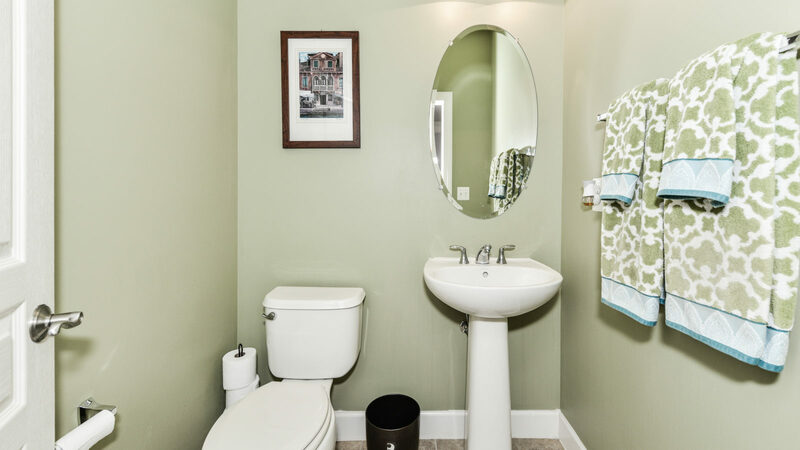 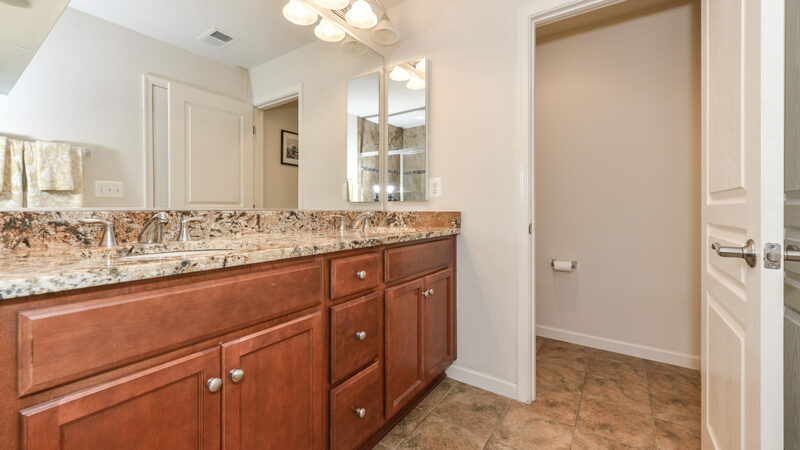 The master bathroom is beautifully outfitted with granite and a smartly designed 36″ height double vanity. 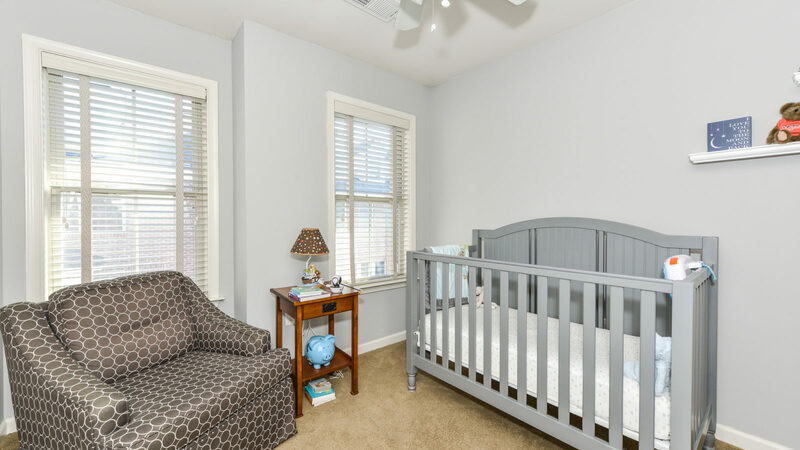 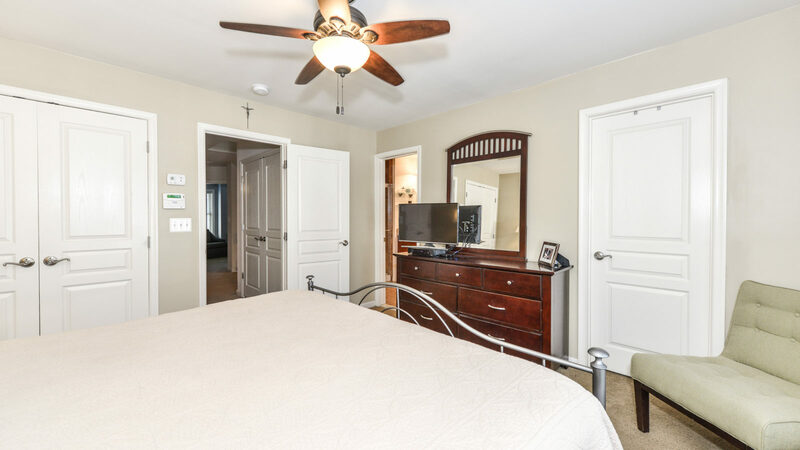 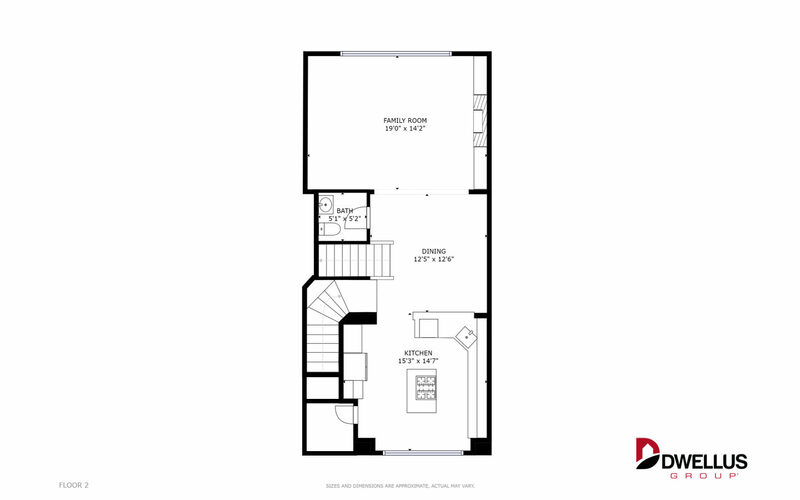 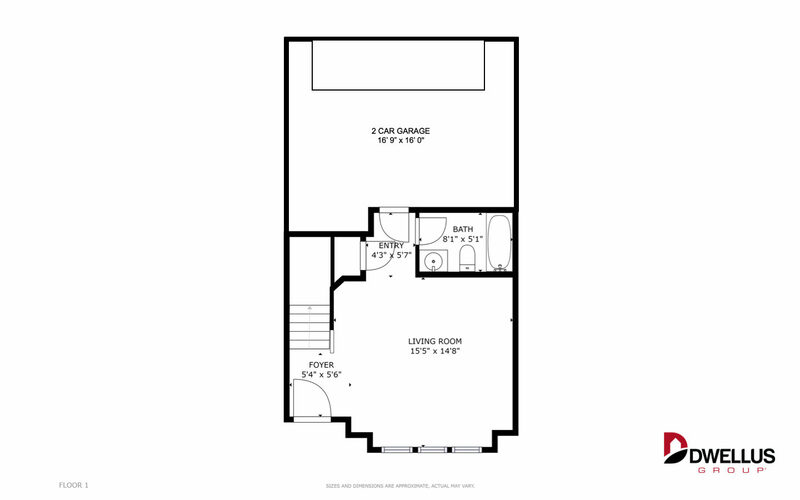 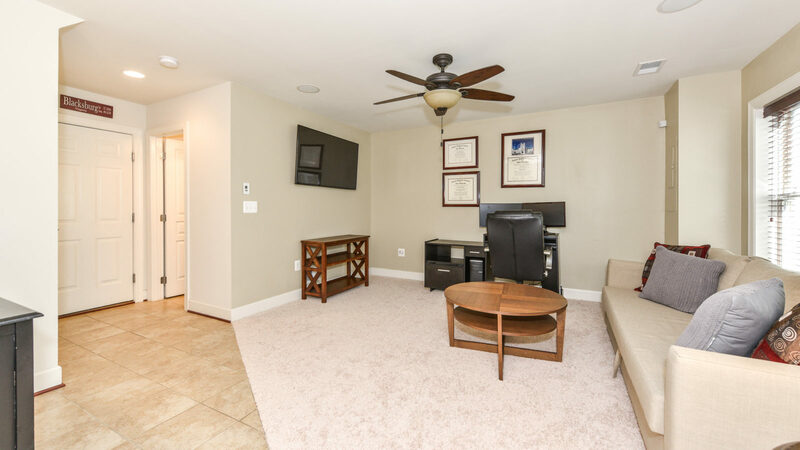 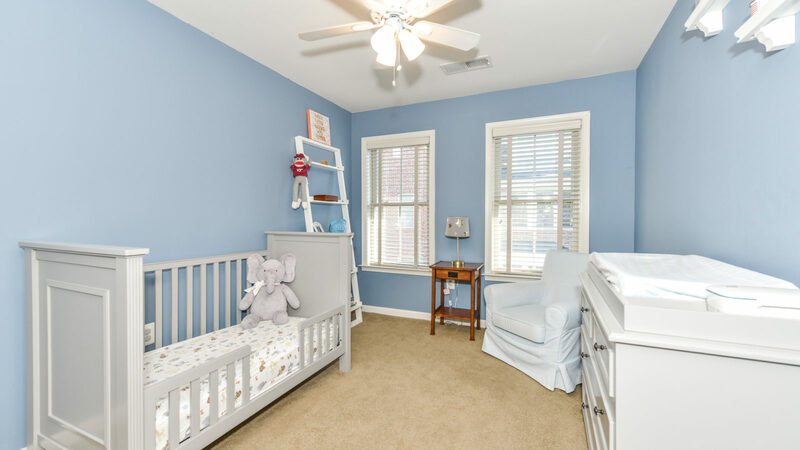 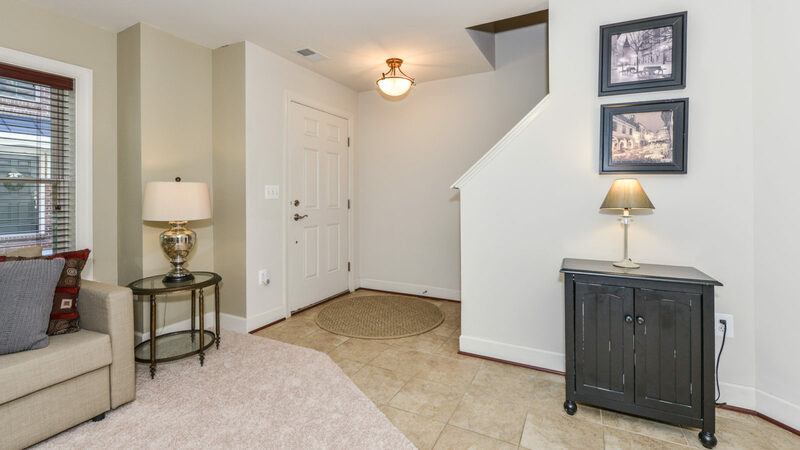 The large walk-in closet, laundry room on the upper level, and ample closet space in each of the two additional bedrooms deliver an intelligent design with loads of storage. 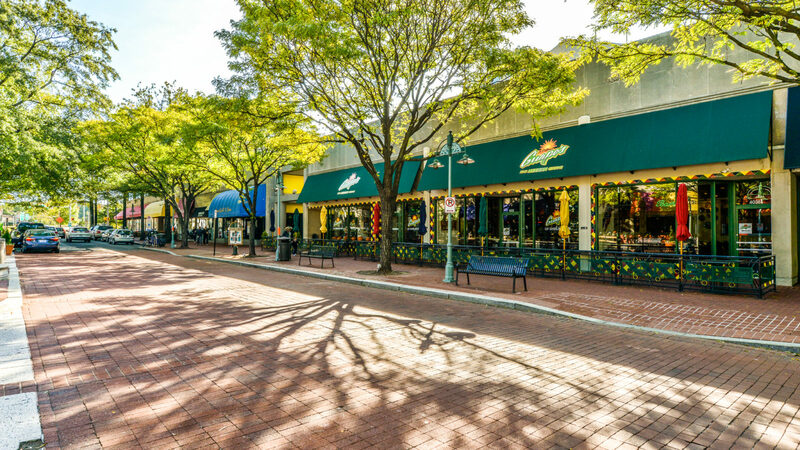 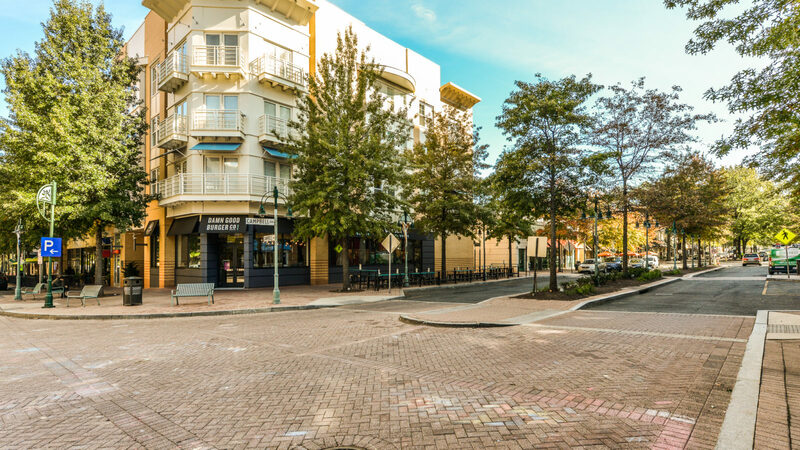 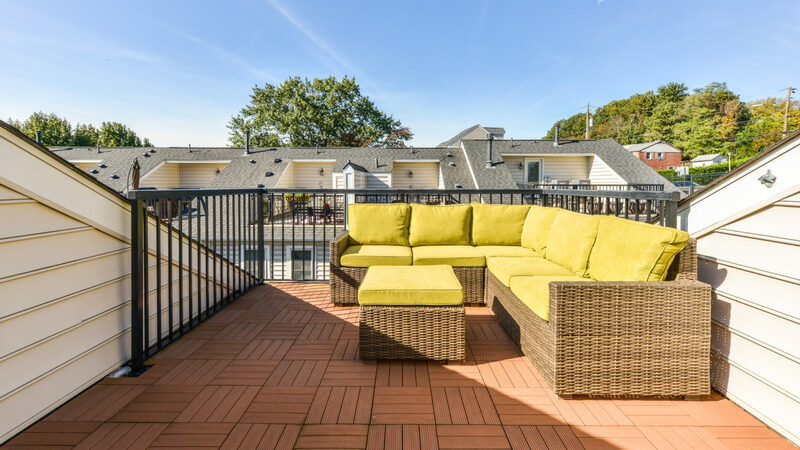 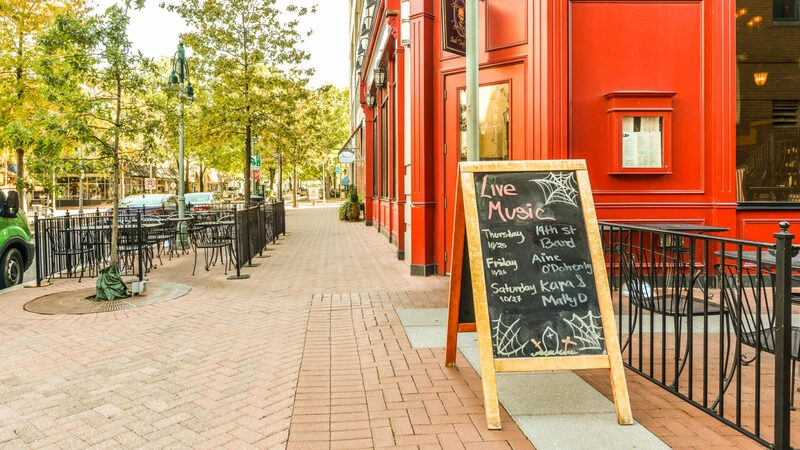 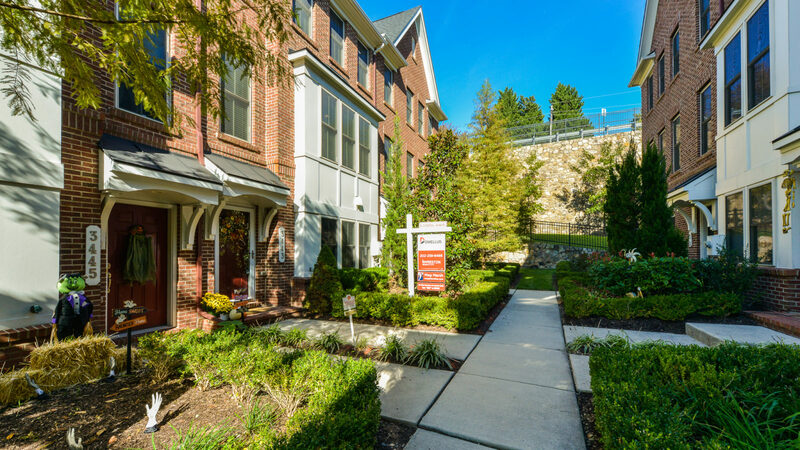 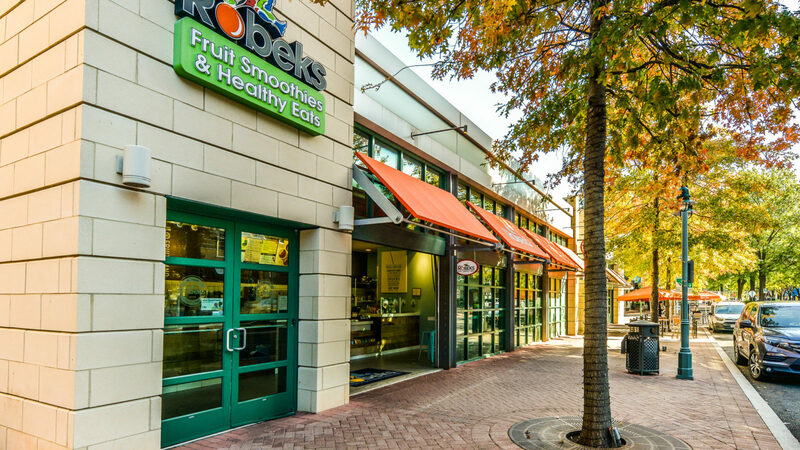 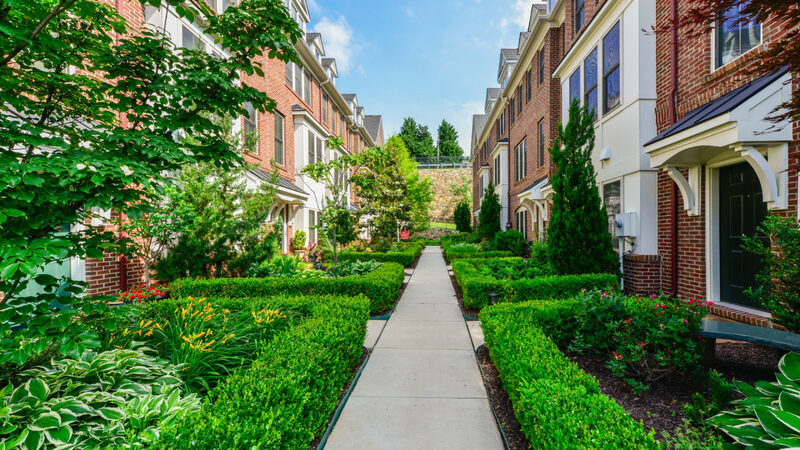 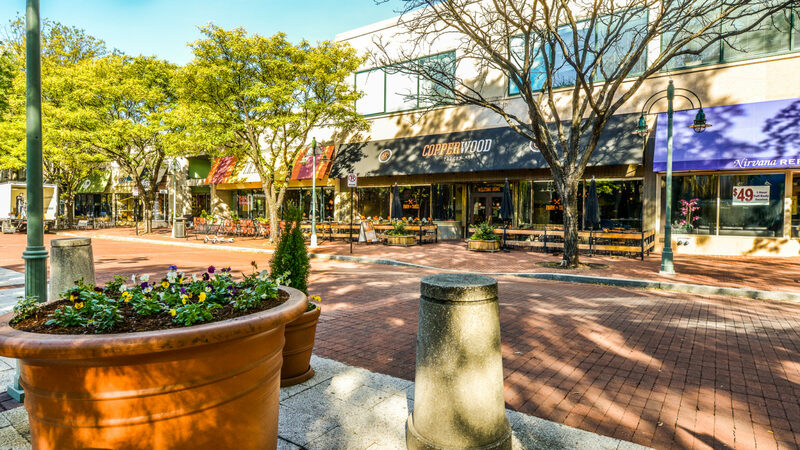 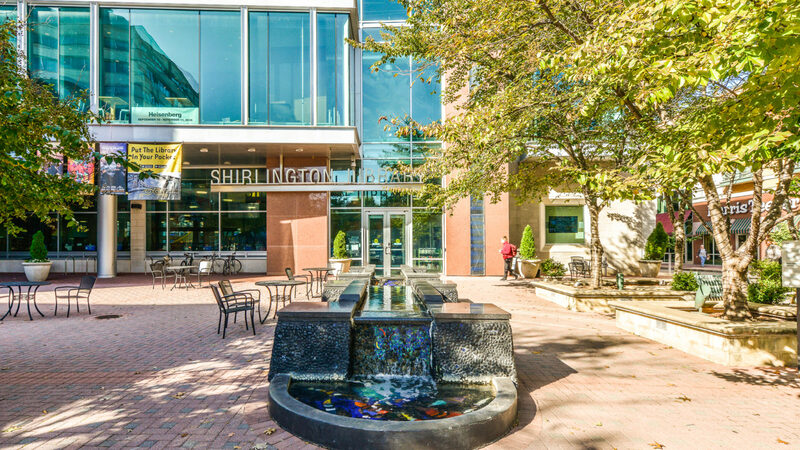 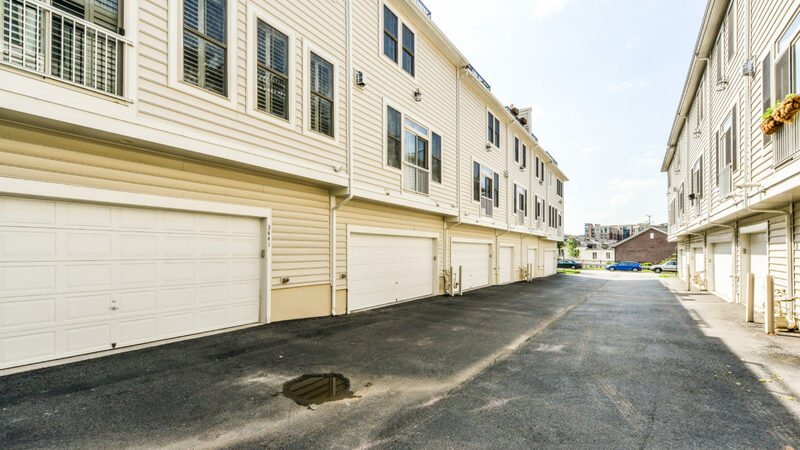 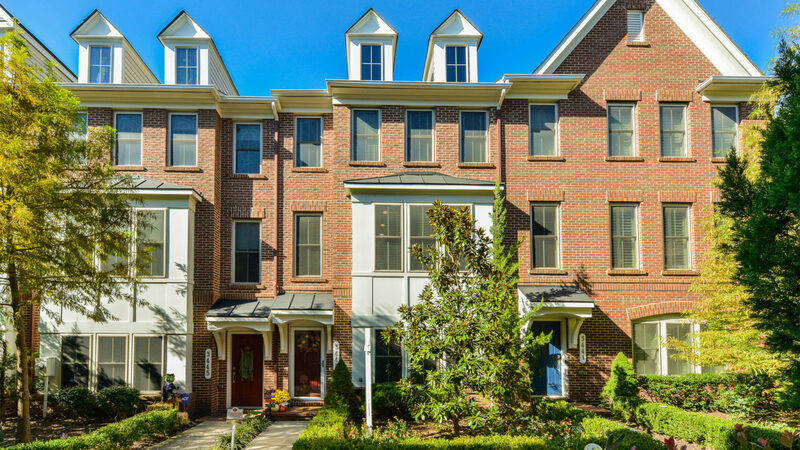 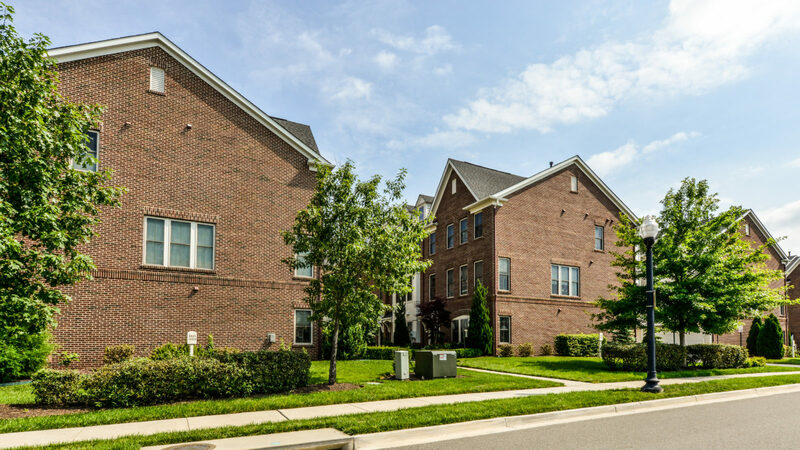 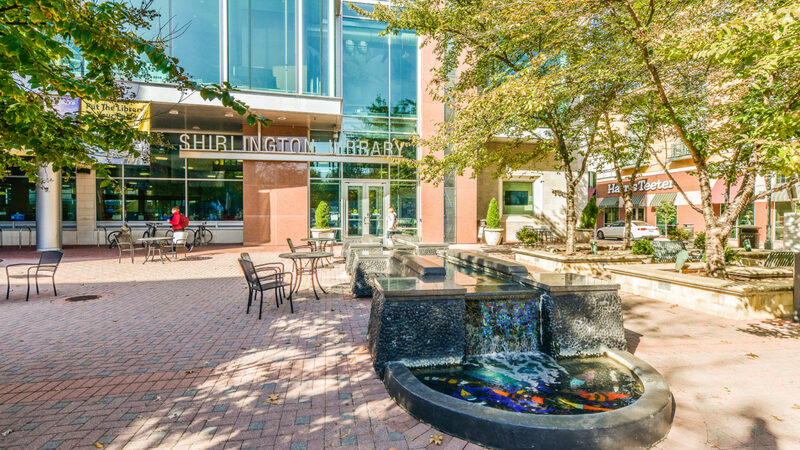 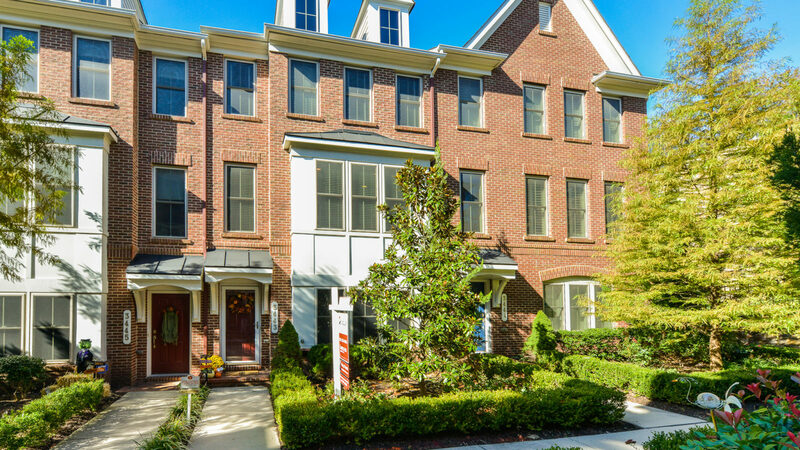 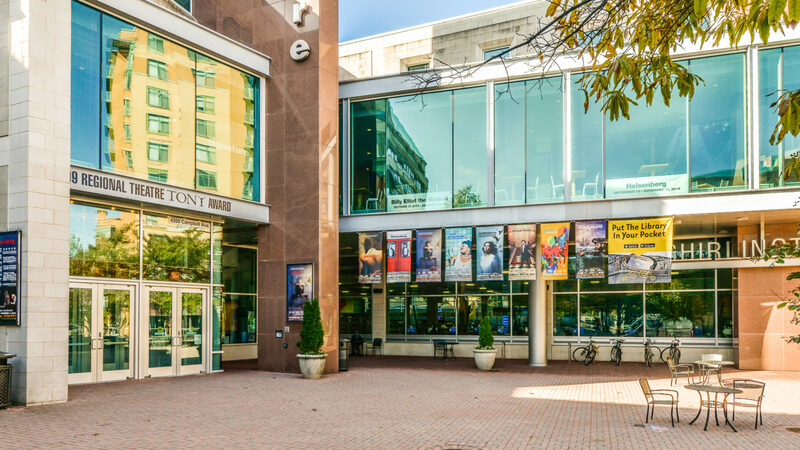 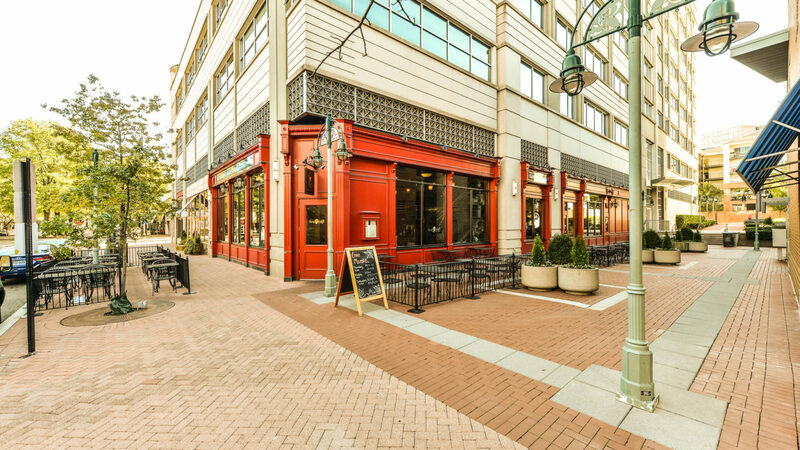 Walk out your front door and down the path to the W&OD trail, shopping and restaurants at Shirlington Village, or the Arlington County parks. 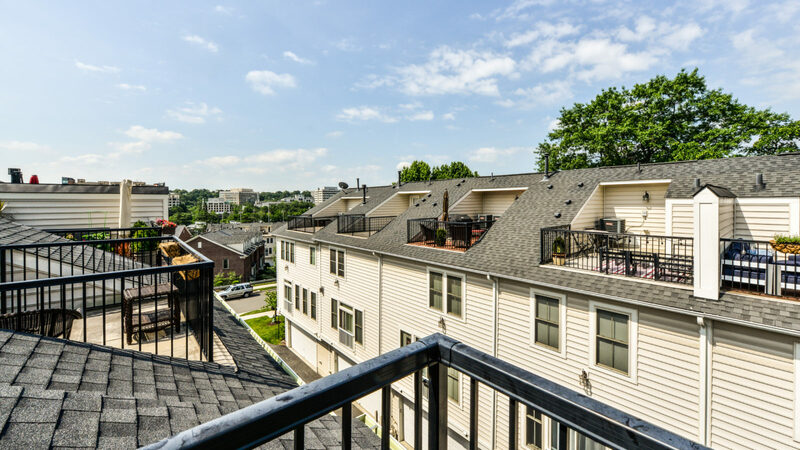 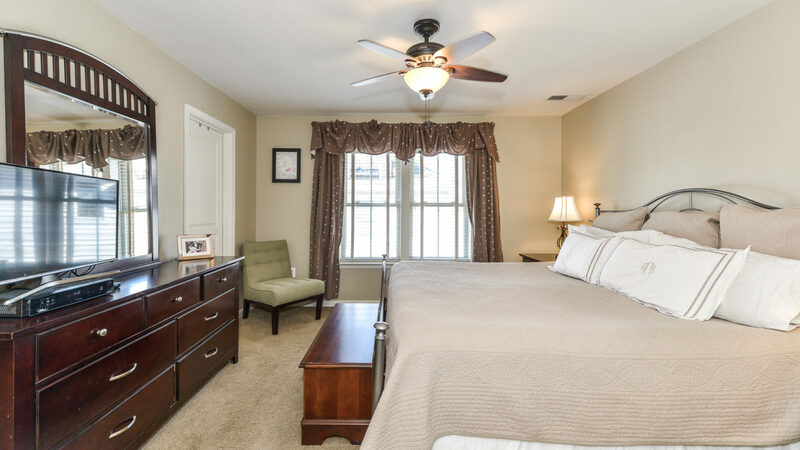 With easy access to 395, you can get downtown in a matter of minutes. 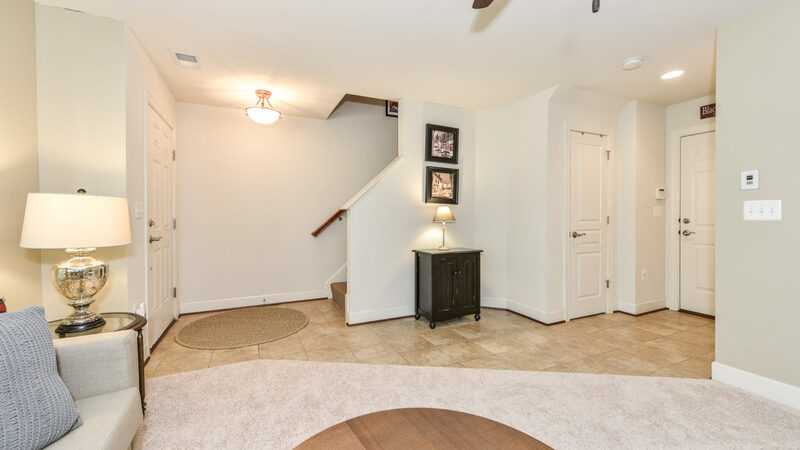 This is a beautiful home in an ideal location! 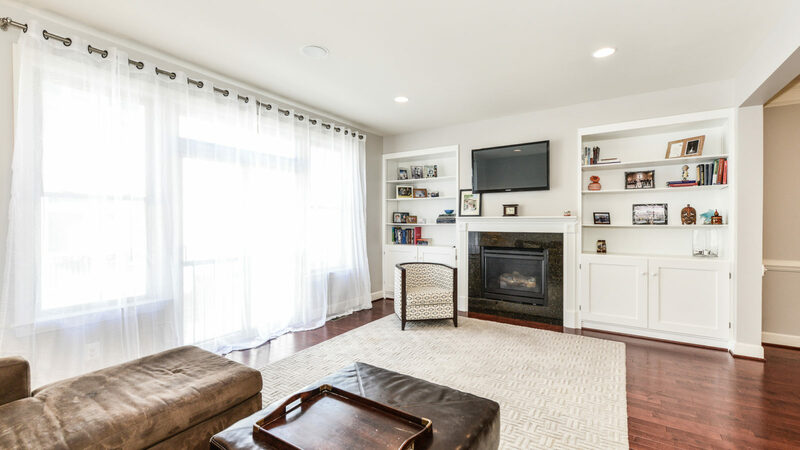 Meg became a licensed Realtor after many years of commercial construction management experience. 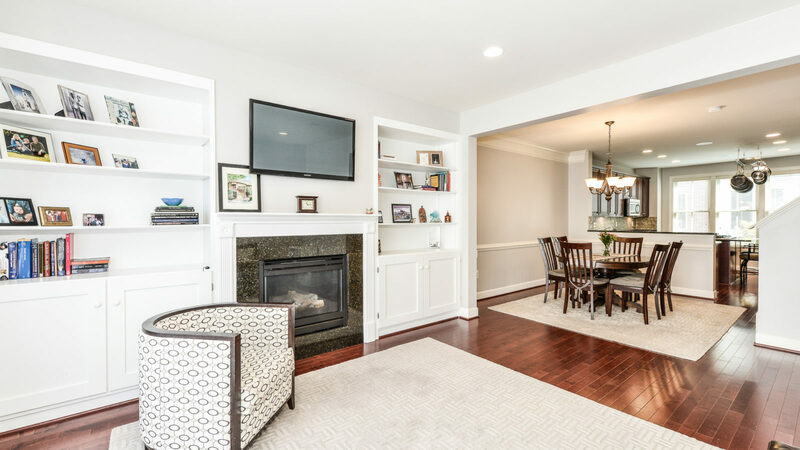 With a degree in Sociology from the University of Virginia and a depth of knowledge in project management and sales, Meg brings compassion to her clients throughout the process of buying and selling. 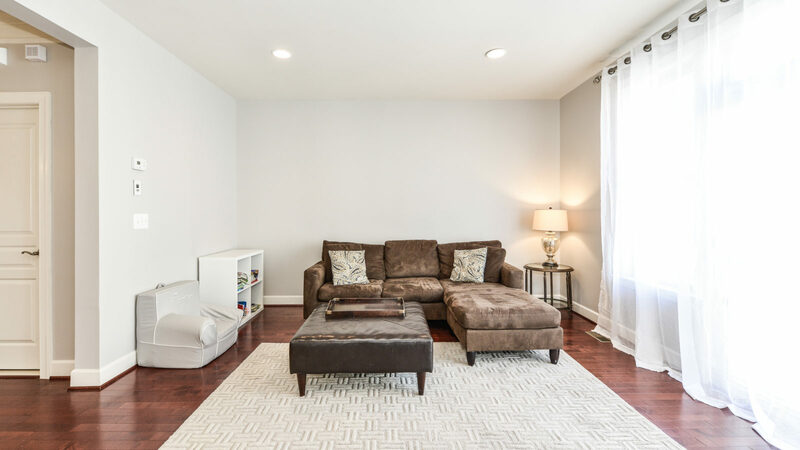 She understands that sometimes the need to buy or sell is fueled by complicated changes in life and her goal is to ease anxieties by developing game plans that will meet her clients' needs. 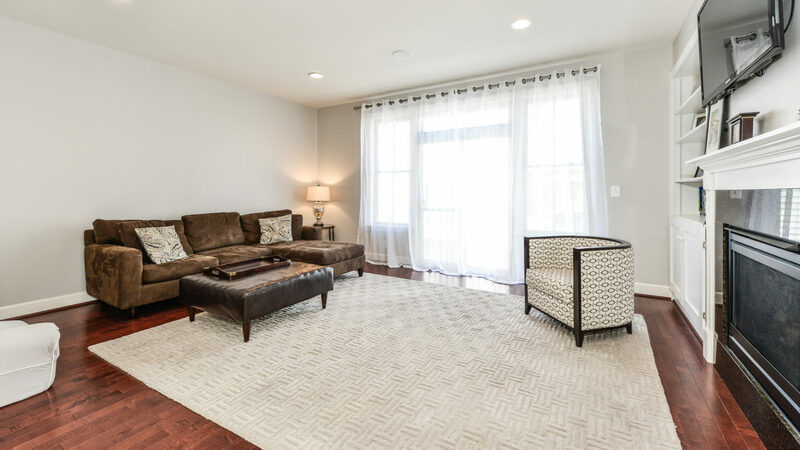 With a solid plan, anything is possible!Meg has a unique approach to client care and fully embraces negotiating on all levels. 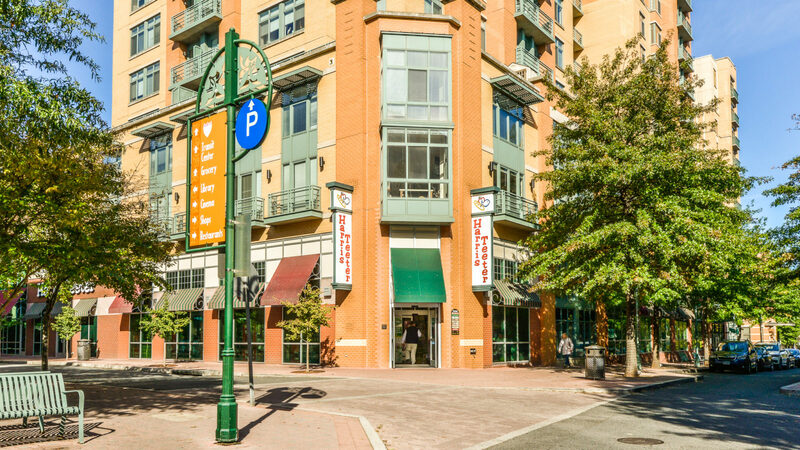 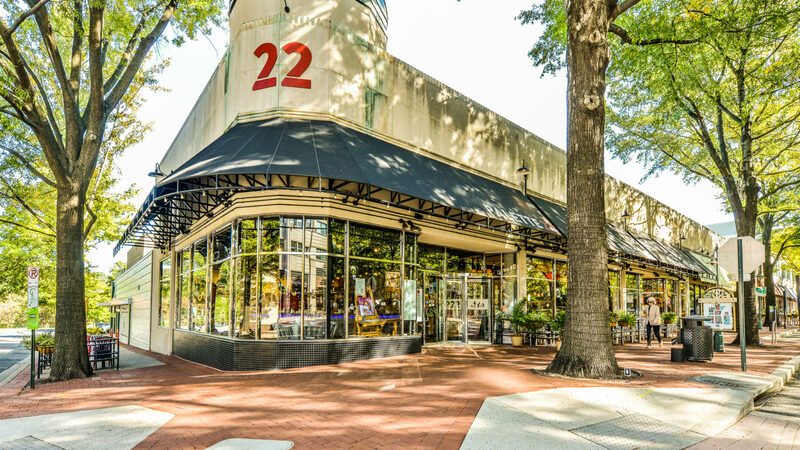 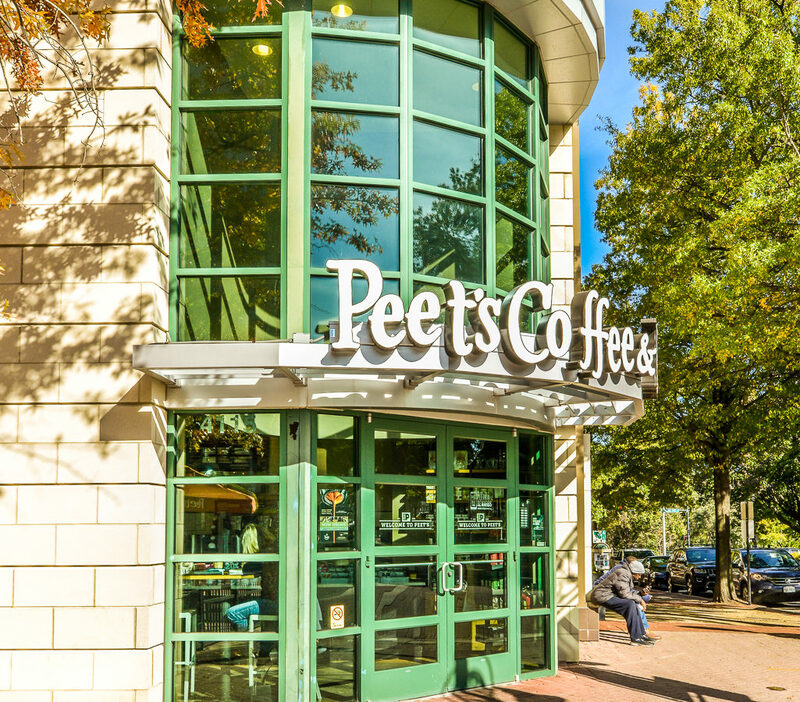 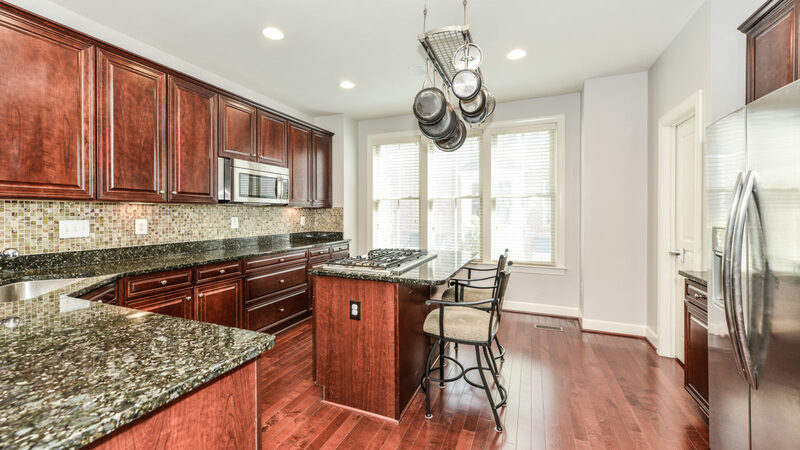 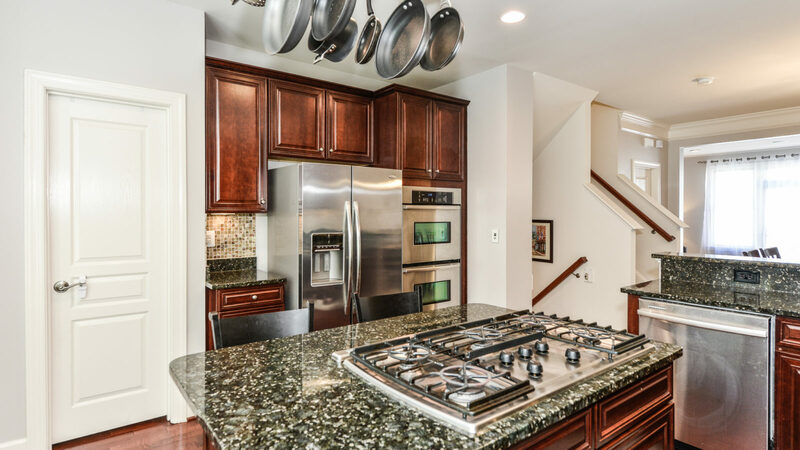 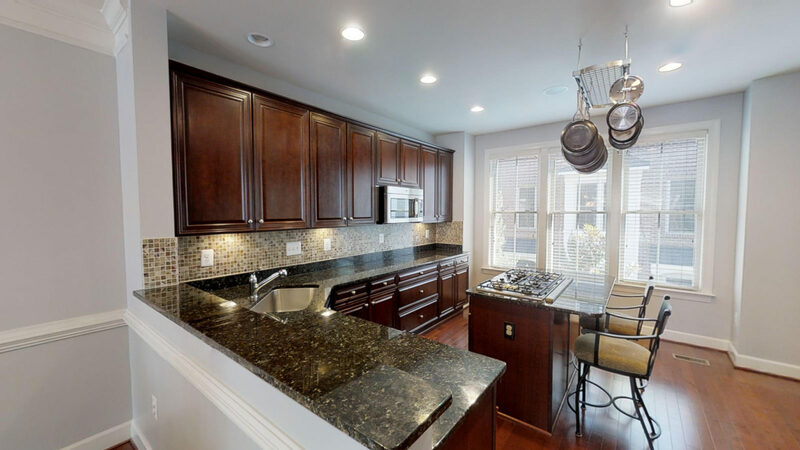 Licensed in DC and VA, Meg loves the dynamic market in the DC metro area. 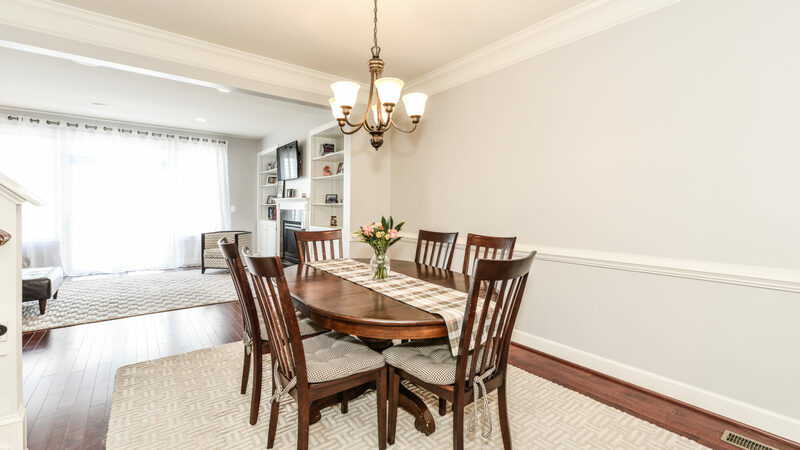 Her track record for winning competitive bids for buyers is proven and her ability to help sellers choose the strongest offer in a seller’s market results in trusted success for her clients. 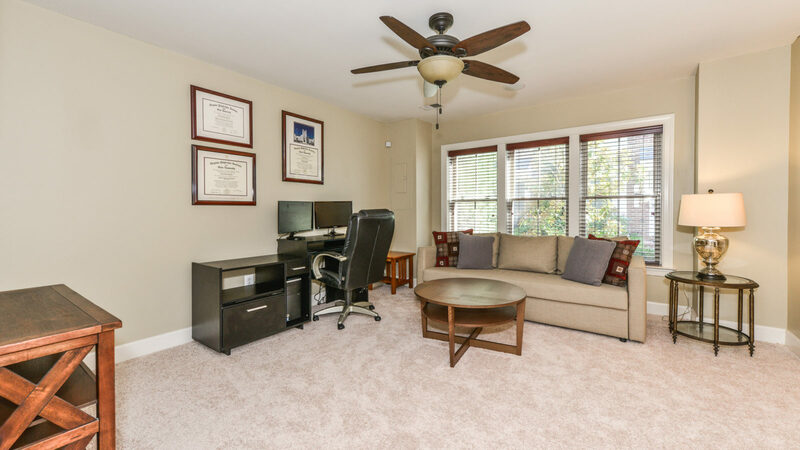 Ultimately, Meg has a passion for finding all the possibilities available, giving her clients the most thorough analysis, and helping guide their decision making. 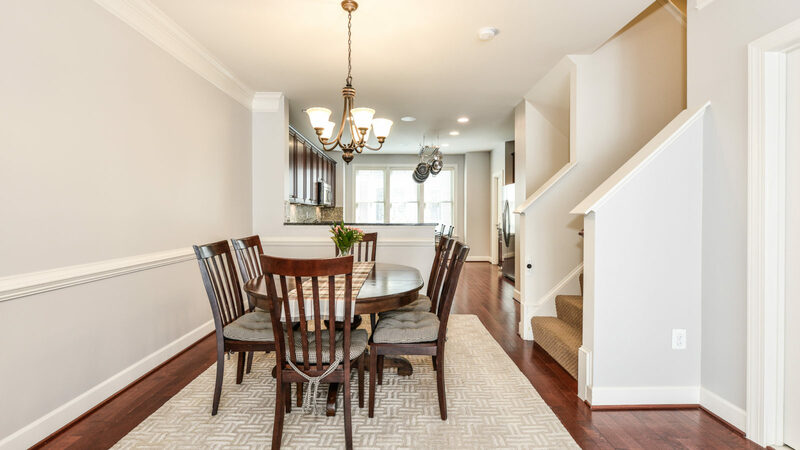 She was listed as a Top Agent in Northern Virginia Magazine’s March 2017 edition and takes great pride in the knowledge and experience gained from this success.Meg grew up in Alexandria, VA and graduated from UVA in 2002. 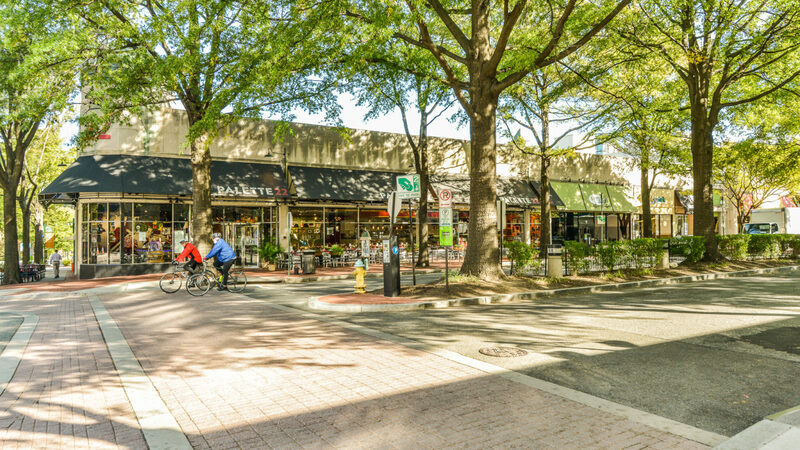 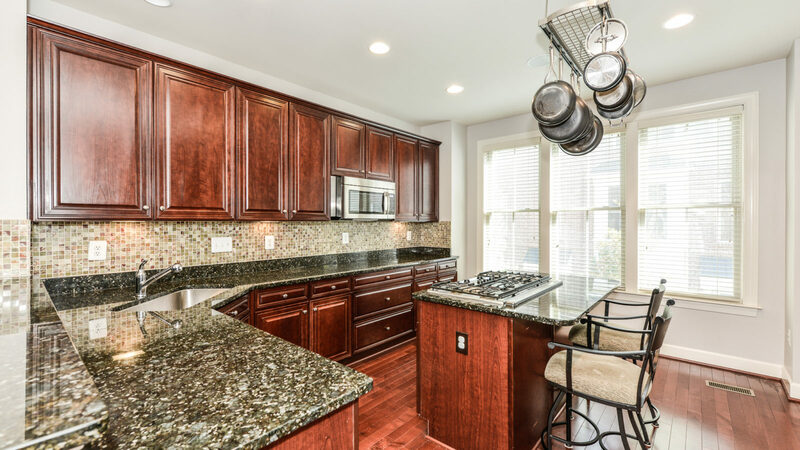 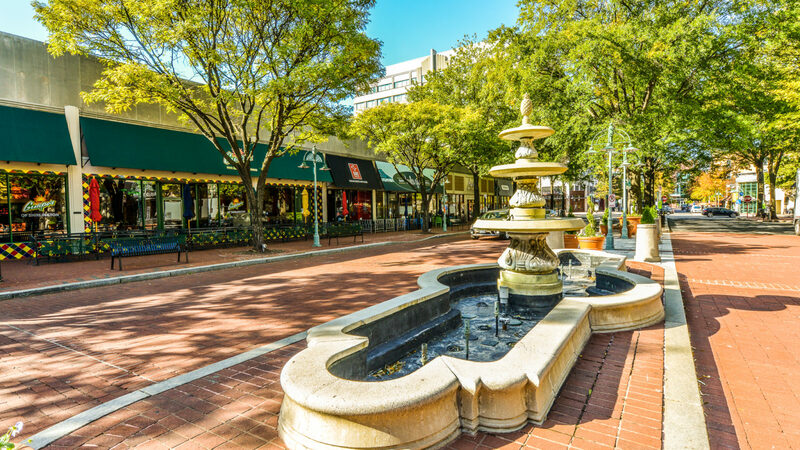 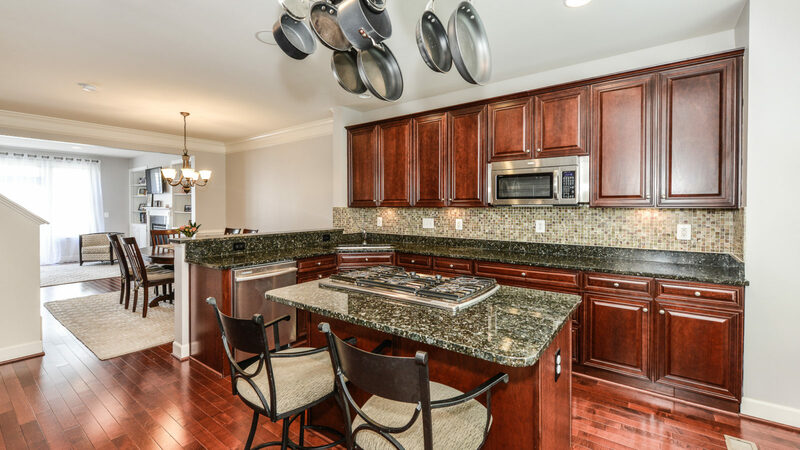 She has lived in Reston since 2005 and enjoys everything this area has to offer with her husband and two daughters. 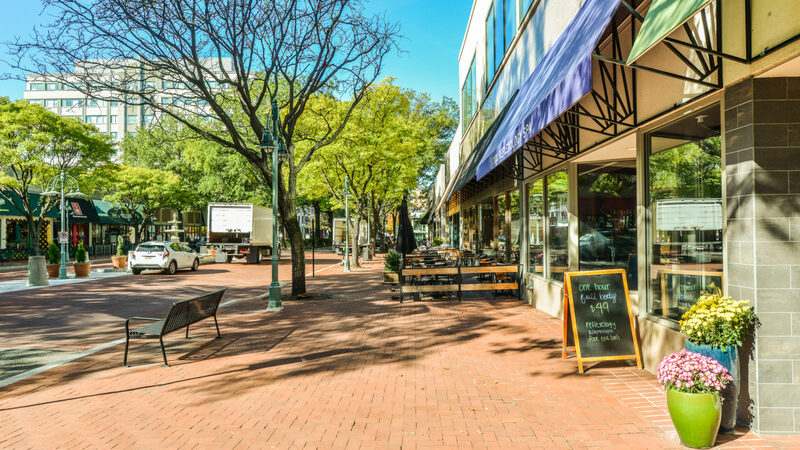 On most weekends, you can find her on the soccer sidelines cheering on her oldest daughter or enjoying a local hike with her family. 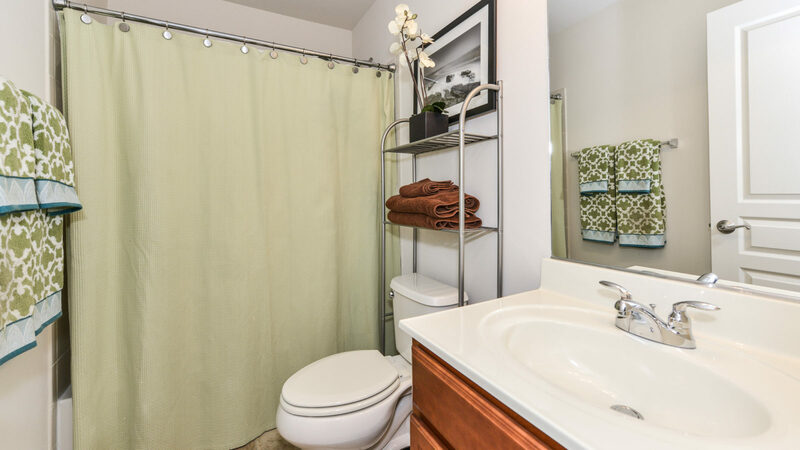 Her mantra in work and in life is "positivity is the gateway to action."